Bookie Blowout is a carefully designed system that works with horse racing selections on a daily basis in order to make easy profits. Bookie Blowout involves exploiting the bookies early horse racing prices. This system took months of tireless work to perfect! Because it doesn’t require too much thinking about the race you are betting on, Bookie Blowout works for both committed bettors and first timers who don’t know much about horse racing. This is made possible as all Bookie Blowout users receive daily emails were I tell you exactly what to bet on. When it comes to horse racing, bookies can make big mistakes. Sometimes they will price selections too high and expose their edge. This is how I am able to lay off at lower odds and lock in profits regardless of who wins the race. What we do with Blowout is back the selected horse the night before the race, and then lay off at a lower price the day after. In 90% of cases, a horse’s odds will drop the next day. In the remaining 10% cases, they will break even or you might have a small loss. Bookie Blowout is a low-risk system. If you follow the instructions provided in the email, all you will have to do is place the trade, wait a few, and collect your profit. This not a one-time offer – the idea is to identify the edge and beat it by a margin high enough so that long term profits are generated. Bookie Blowout is a great system because it trains you to find value in your bets and to spot when the bookies prices are incorrect. If you figure out how the beat the house edge, you can bank consistent profit regardless of whether the horse wins or loses. 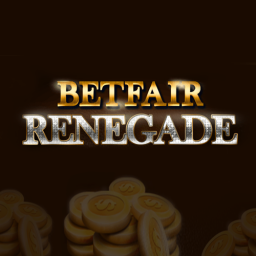 With this system, you will acquire this skill in a very short time, as you will be placing several bets a day. What’s included in the Bookie Blowout package? Although Bookie Blowout is a system that relies on a specific bookies’ error and only one sport, it is still an advanced product. 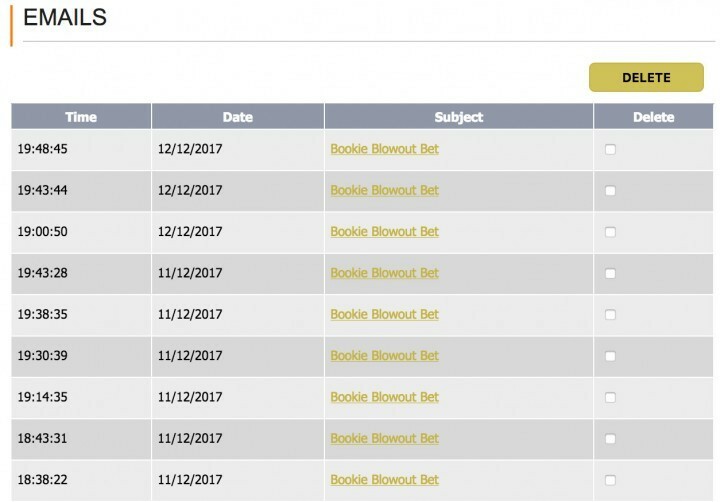 Once you purchase Bookie Blowout, you will start receiving my emails in your inbox. 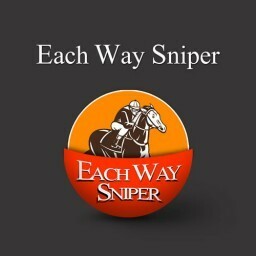 I send Blowout users up to 5 bets each day during the entire course of their annual subscription. 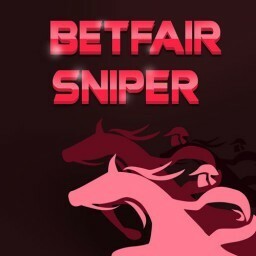 The emails, sent to your inbox between 6 pm and 10 pm, will have all the relevant information you need – the stakes, the odds and even the Betfair URL included. In addition, all calculations are done for you. You will also have access to the online platform – the Bookie Blowout membership site. All the emails I send you are also available on this website in the Mail section. This feature is convenient because it ensures you won’t miss a good opportunity because your email provider took forever to deliver my message to you. On this website, you can also find several full-length training sessions. Bookie Blowout is a rather easy to understand system, so it won’t take long to complete the training and be ready to start making profits. 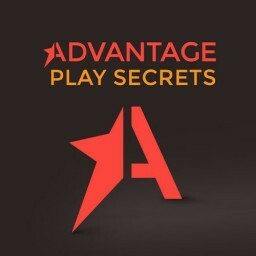 In addition to the training sessions, I also provide you with an all-encompassing PDF guide with screenshots and many real-life examples to ease the learning process. 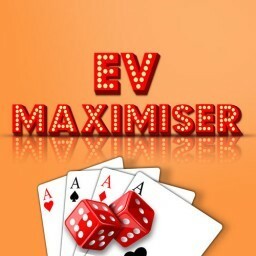 When I was writing this guide, I really used my knowledge and my own experience of placing bets with Blowout to show you how maximum profits can be made each day. Customer support is crucial to ensure everyone is on the right page. I remain available every day to help you out with whatever problems or concerns you might have, or in case you feel like something important was omitted from the training. Before contacting me, you might also want to check out the FAQ tab on the online platform, where I provide brief answers to some of the most common questions asked. An example of how the Mail section looks like on the mobile app. 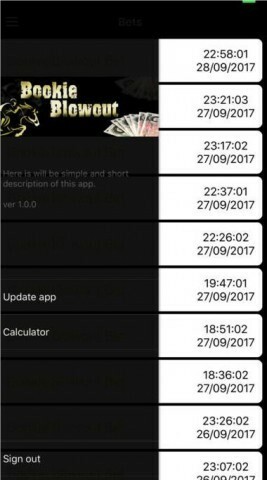 Considering that Bookie Blowout requires you to take action at a very specific time of the day, you have the option of downloading the Bookie Blowout app onto your Apple or Android devices. The app encompasses everything the website offers – no single feature is left out. 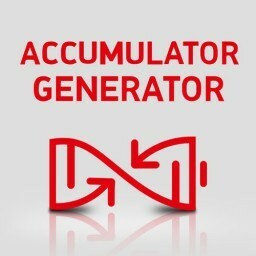 You can use it to get your information and do your calculations on the go, and it is also possible to place the bet via your phone or tablet. I highly recommend downloading the app the moment you purchase Bookie Blowout. You get instant notifications wherever you are, so you won’t ever need to miss a perfect opportunity. The same follows with lay odds – always check them in the morning and compare them with the information I gave you before you make any quick moves. You are free to do so first thing in the morning, but I would still suggest that you wait until just before the race starts to trade out your bet. Trading out 15 or 20 minutes before the race could increase your profit. Like with all of my products, money management is important when you are using Bookie Blowout. Keep track of all of the bets you place, write them down the moment you are done with them. This is essential in order to make sure you are making money, not losing it. I also provide you with an Excel spread sheet to assist you in this task. Bookie Blowout is a real time saver. 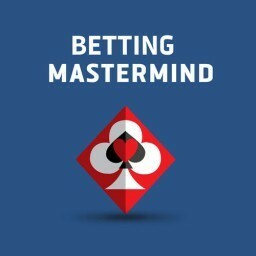 If you feel like you’re spending too much time placing the bets, then you are probably not doing everything 100% right. Re-read my guidelines. It shouldn’t take more than 10-15 minutes to place the bet once you have figured out the system. In that sense, Bookie Blowout is also a fast moneymaker. This well-designed product is available for £99.97 + VAT for 12 months access. Most Bookie Blowout users make that much money in a couple of weeks. When it comes to how much money you will need in order to start placing your bets, I suggest that £100 will serve you just fine. That investment, together with your subscription fee, should pay for themselves in the first month. Bookie Blowout can be used with little or no knowledge of horse racing and it will still yield the same results. Because it relies on a very specific error bookmakers make, it also comes with some limitations, most notably time-wise. Yet, making profit for you each day with very little risk and in only for 10 minutes of your time is an absolutely marvelous deal.